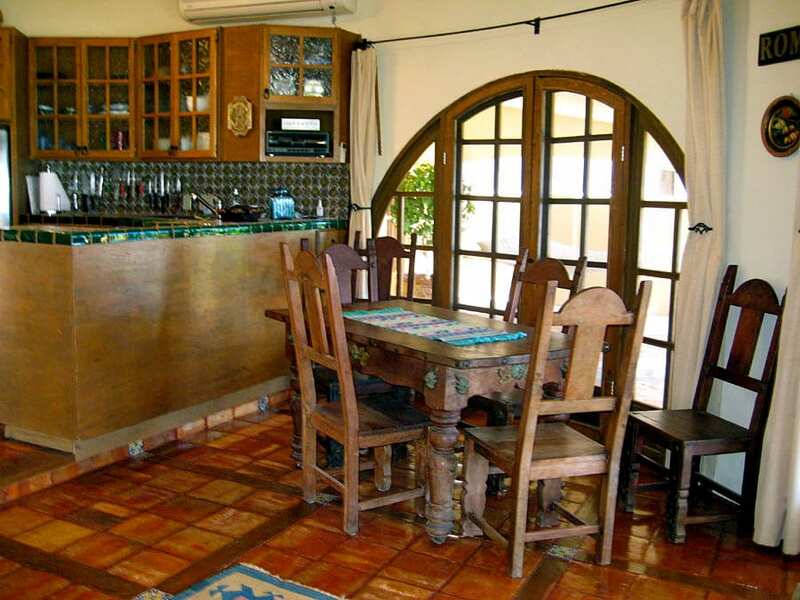 A comfortable office to work while enjoying your Baja vacation rental includes high-speed internet, copier, and Vonage phone service. 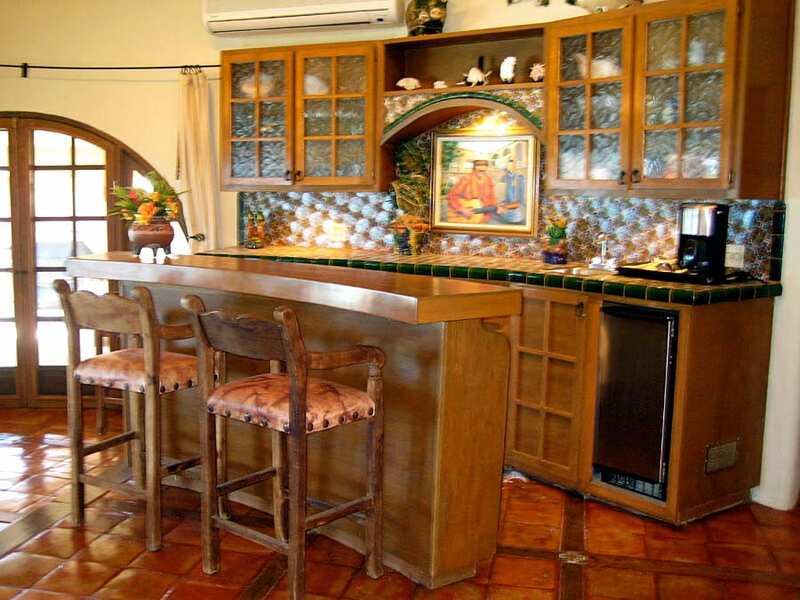 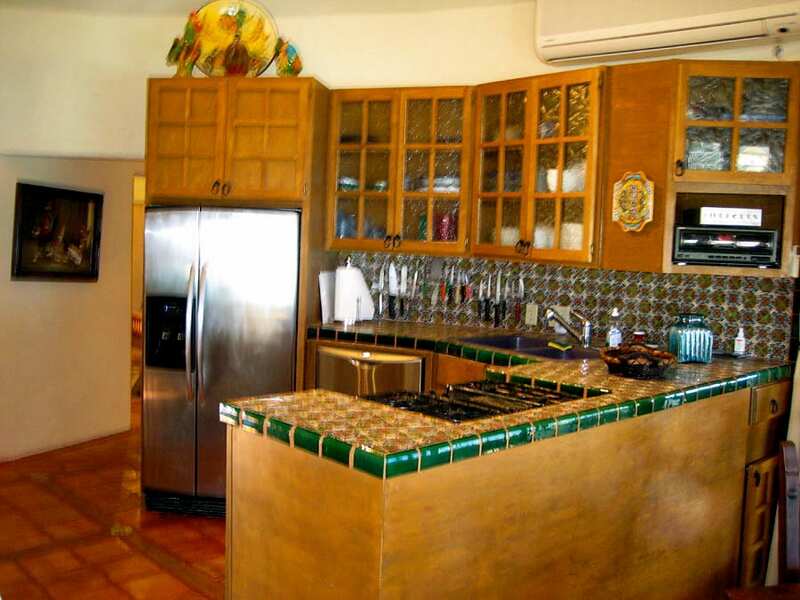 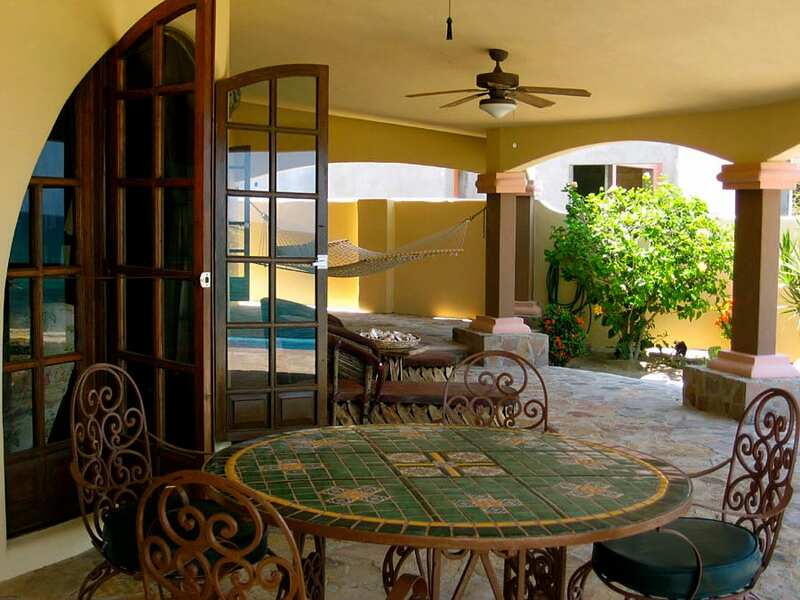 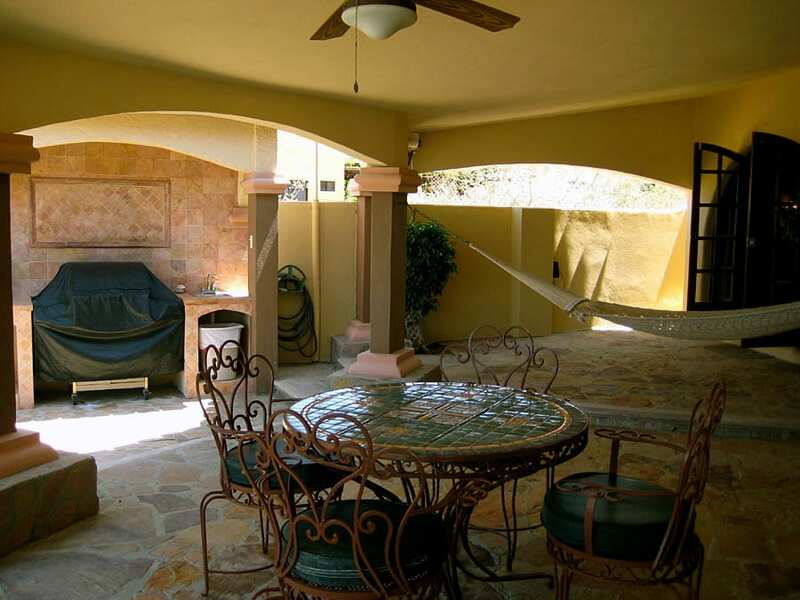 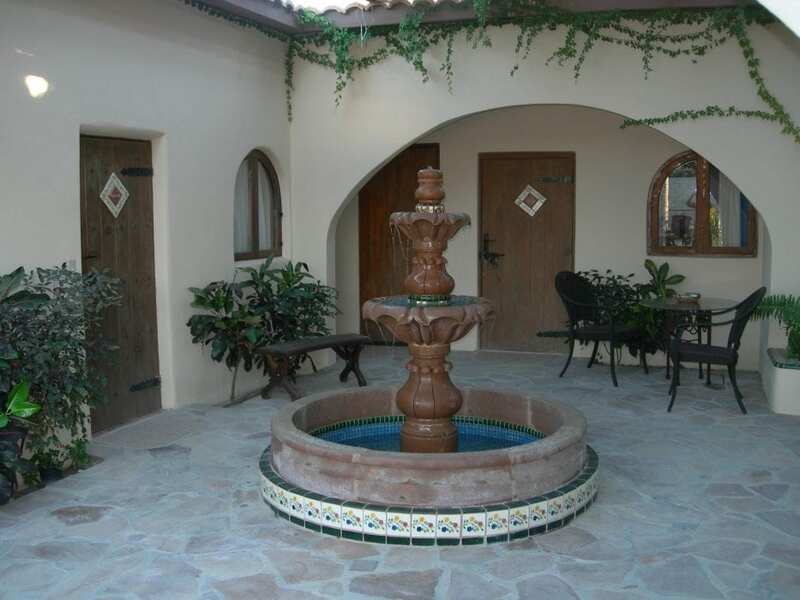 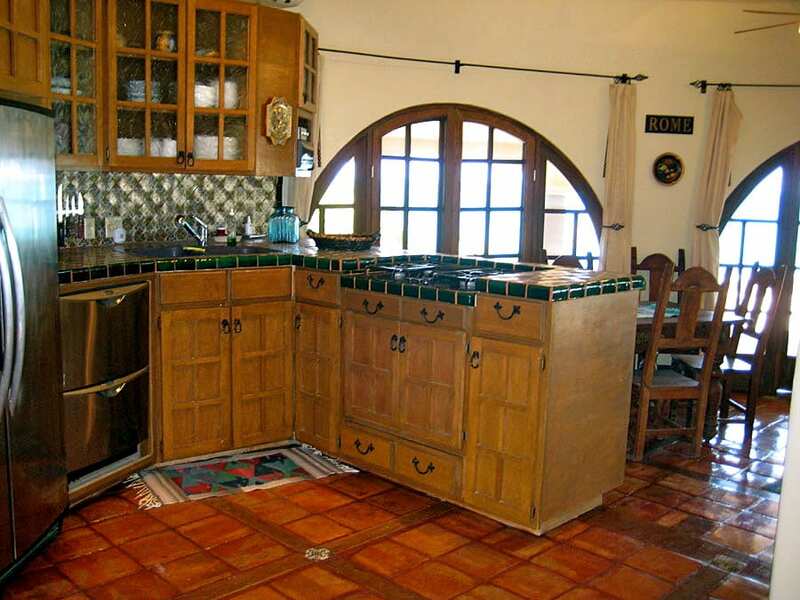 Beautifully furnished with all of the modern conveniences available to relax and enjoy your Baja California Sur Vacation. 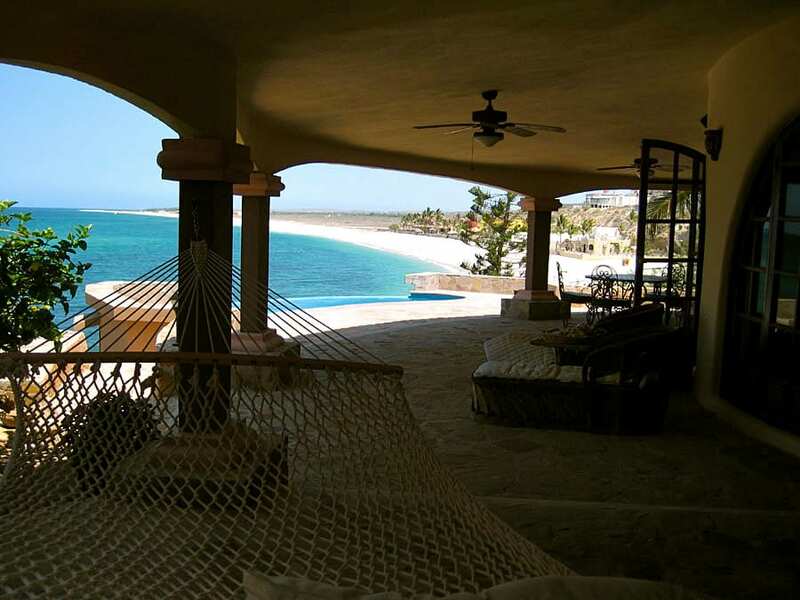 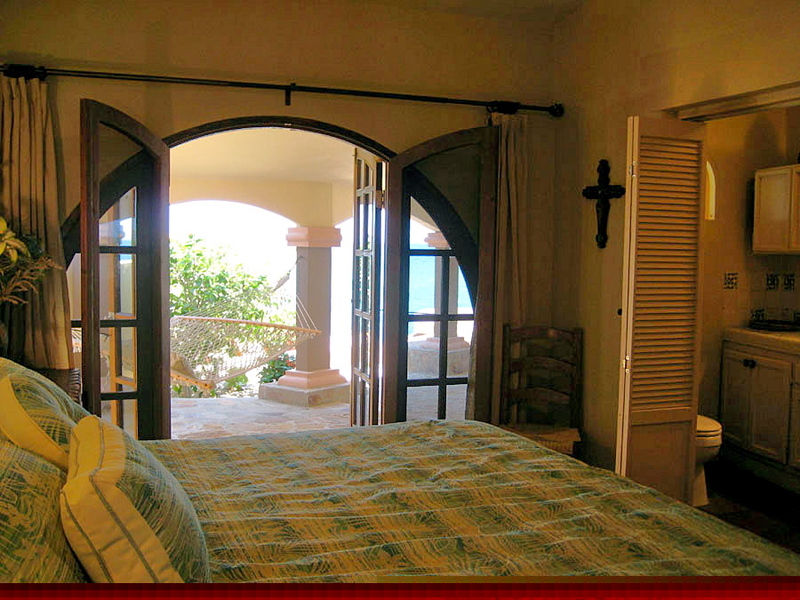 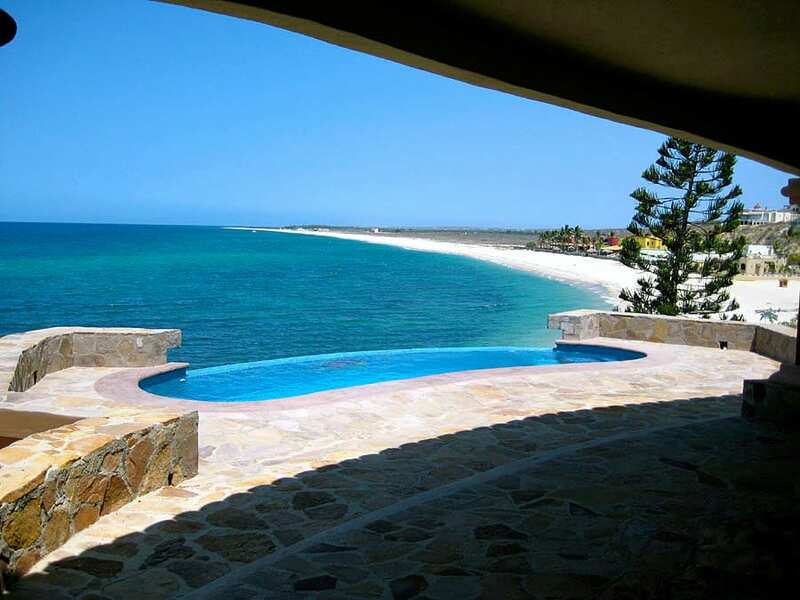 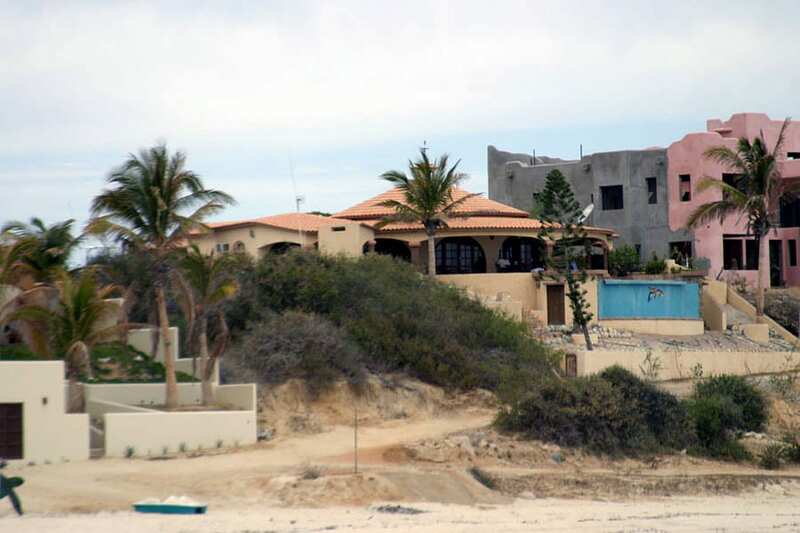 Casa Del Mar for your next Baja Vacation.